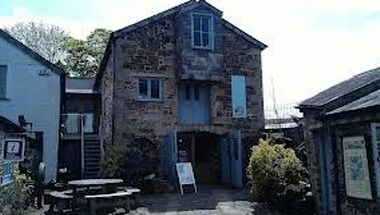 The Museum Of Dartmoor Life is the last wilderness in Southern England. 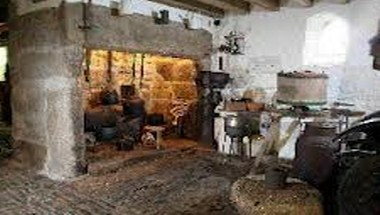 The Museum of Dartmoor Life is a vibrant centre of community life and lifelong learning. 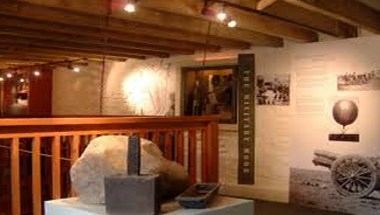 The Museum boasts an outstanding collection telling the story of 5000 years of Dartmoor and will bring to life some of the history of Dartmoor and the surrounding Okehampton area. 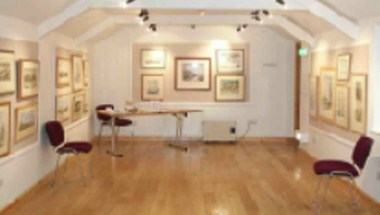 The John Young Gallery is also available for private hire. 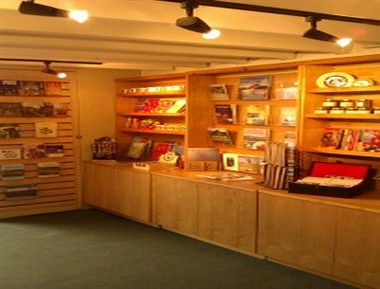 It is ideal for small functions and conference facilities are available.